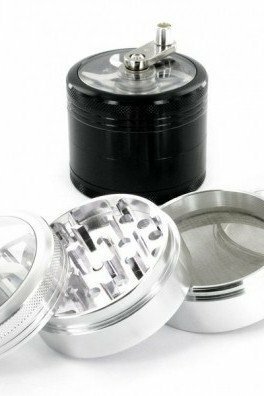 A good and reliable weed grinder is one of the essentials that every cannabis lover should own.This is simply because grinding your herb as fine as possible can ensure the most potent smoke. 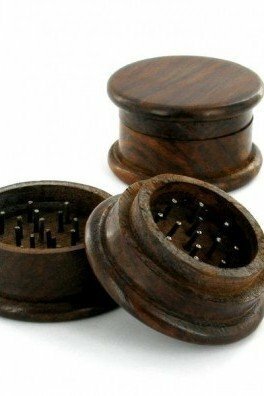 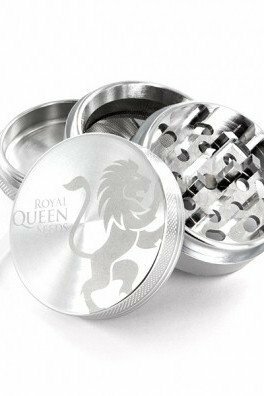 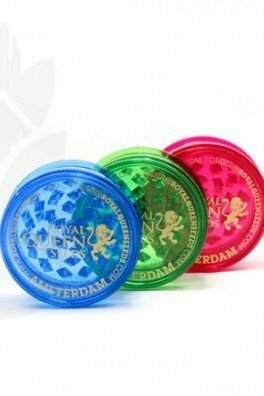 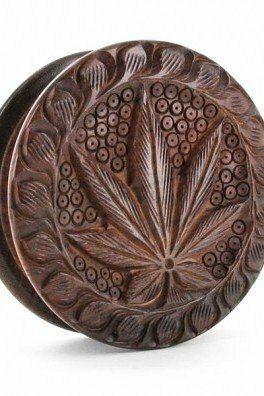 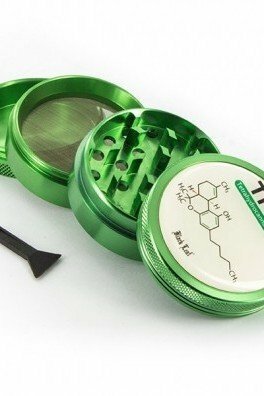 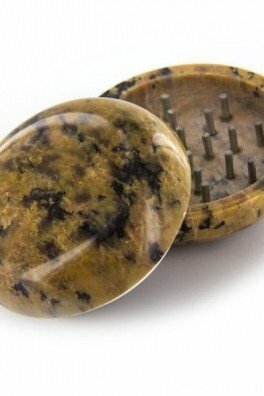 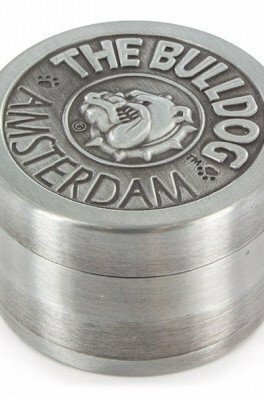 Here at Zativo we carry a big range of weed grinders, from affordable 2-part weed grinders to luxurious 4-part heavy-duty herb grinders that feature a pollen sieve and other goodies. 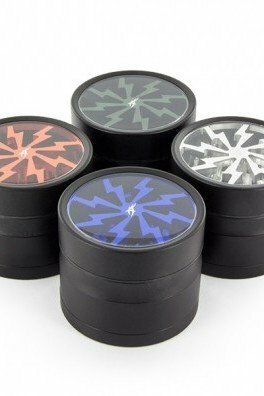 We even have electrical weed grinders for some extra grinding fun! 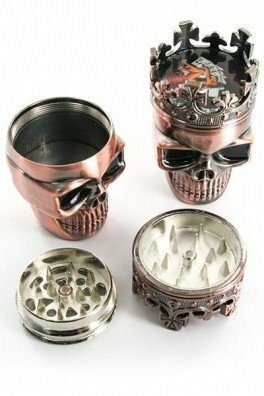 This metal grinder, the King Skull Weed Crusher, has a well-hidden secret that only you know about. 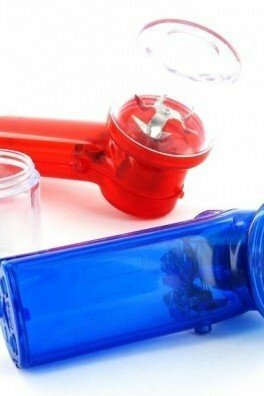 Disassemble the 3 parts and it will reveal its real purpose! 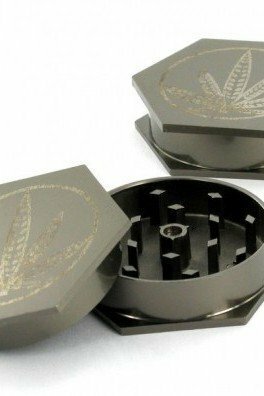 This nifty weed grinder doesn’t just look awesome, it also features a pollen mesh to filter and catch the best parts of your bud!